Especially in our joints, and especially as we age or injure ourselves. Whether through heavy activity or everyday tasks, it’s often our ankle joints that begin to suffer and ache. Kunto Fitness has taken the time to develop a specialized fabric blend with 4 way stretch capability, offering all around superior protection and support above and beyond what you’ve experienced before! 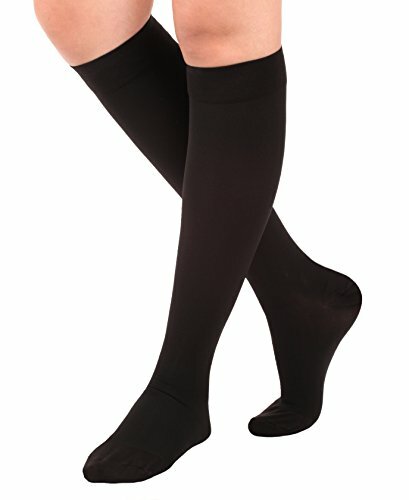 The breathable comfort not only adds to the appeal, but keeps your foot stickiness-free even after continuous use. 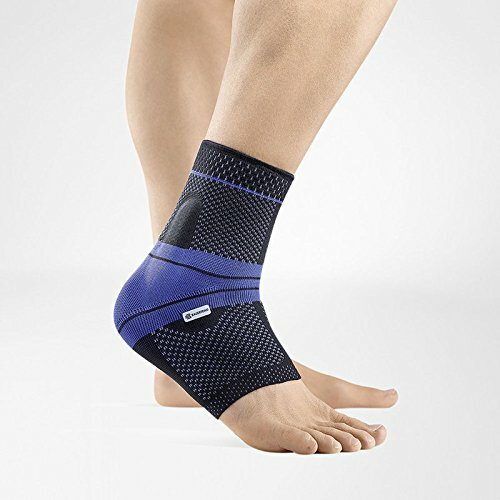 SUPPORT YOU CAN FEEL – Kunto Fitness’ Ankle Brace applies even pressure across your ankle joint, which provides moderate relief from a multitude of ailments such as plantar fasciitis, arthritis, sprains, swelling, muscle fatigue, and other common ankle pain. Let Kunto Fitness give you the support you need to keep on going and taking on the day! 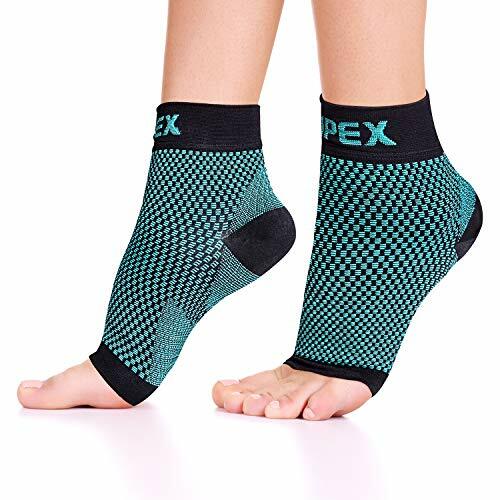 EVERYWHERE YOU WANT TO BE – No matter if you’re a hiker, runner, or just enjoy a nice long walk, our ankle sleeves will keep the pain at bay, and make your favorite activities that much easier! From breathable comfort to a fit that can’t be beat, we’ve got the support you need. A BETTER WEAVE – We use a blend of fabrics to get the best all of them have to offer! 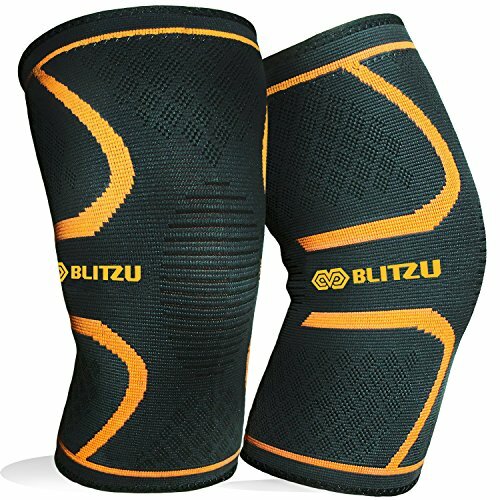 Our unique sleeve offers comfort and mobility, as well as the all-important breathability. Kunto Fitness’ sleeves are form fitting without the itchiness or stiffness other sleeves can leave you with. 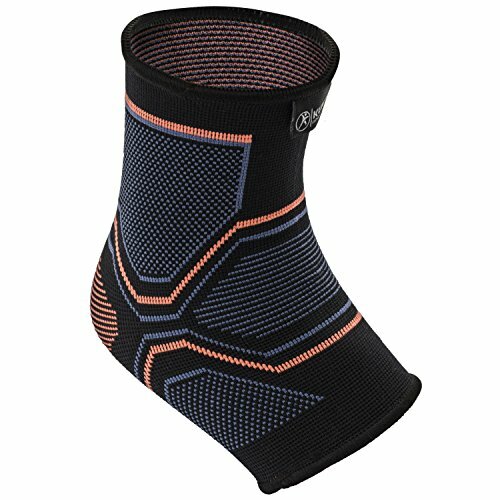 Enjoy top tier flexibility with the arch support you need to keep the pain at bay and you on your way. THE PERFECT FIT – It doesn’t matter if you’re beefy, lean, or somewhere in-between, we have a sleeve for you! 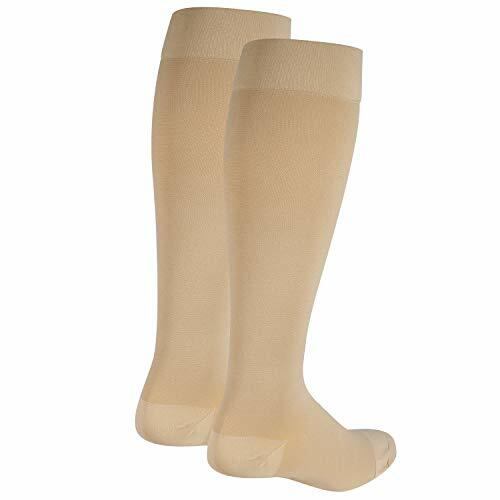 Comfort is the name of the game here, and we’ve got it under control; not tight enough to put your foot to sleep, but strong enough to stay in place and offer support where and when you need it most. 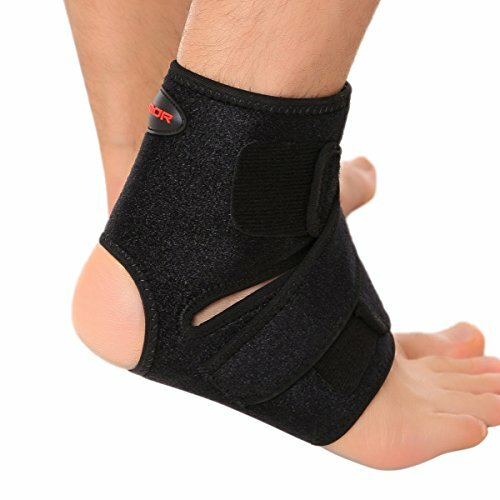 Our sizes are exact, and our specialized blend of fabrics make our brace a breeze to put on and take off. SATISFACTION GUARANTEED – We’re dedicated to offering superior service. If you aren’t completely satisfied simply contact Kunto Fitness and tell us what went wrong. If we can’t fix the problem, we’ll be more than happy to replace your product, or give you 100% of the money you spend with us. 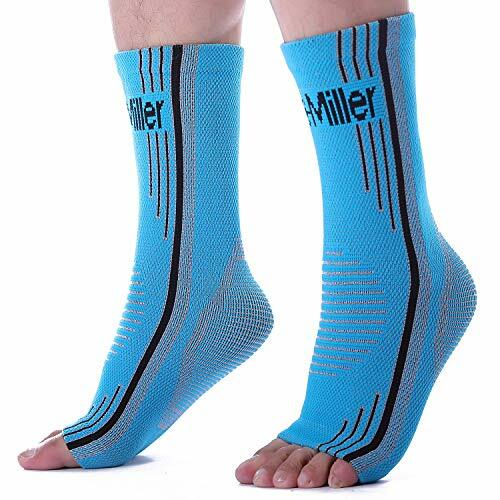 We are THAT CONFIDENT in our ankle sleeve. With a guarantee like that, why look anywhere else?